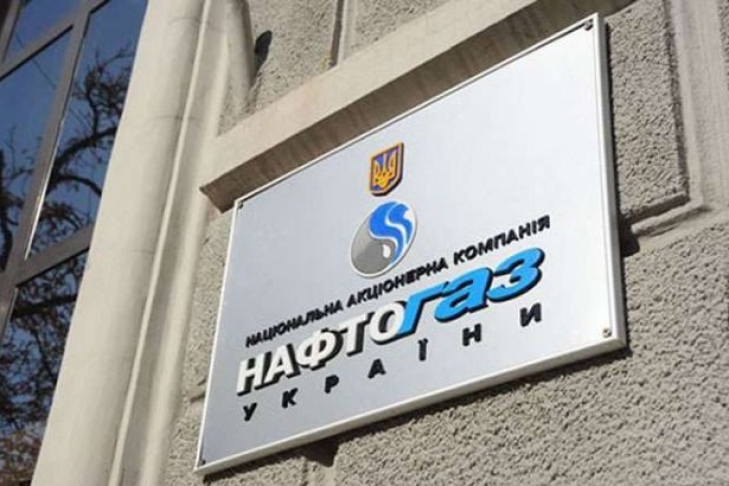 Naftogaz Ukrainy is ready to participate in the trilateral talks of Ukraine, Russia and the European Union on the transit of Russian natural gas through Ukraine for the period after the expiration of the contract with Gazprom in late 2019, but notes the need to involve Gazprom in the negotiations. "We welcome the talks with the European Commission. 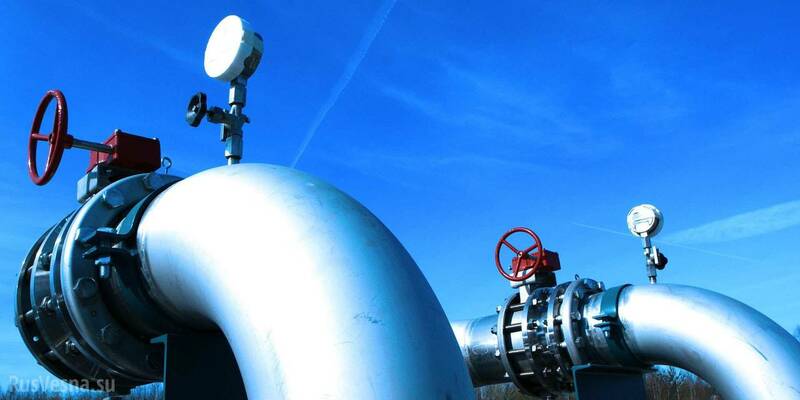 We hope that Gazprom will be involved in these negotiations," Naftogaz Board Chairman Andriy Kobolev said during the discussion of the Ukrainian gas transportation route after 2019 in Brussels. Referring to his experience, he noted that the negotiations should be conducted directly with Gazprom, and not only with the Ministry of Energy of Russia, since at the previous similar talks Gazprom CEO Alexey Miller repeatedly stressed that the company is a joint-stock company, "therefore the position of the minister is not decisive for it."